Gansbaai shark cage diving is some of the best in the world, and it’s an activity you can participate in all year round. We’ve compiled a list of why you should start planning your next trip to this breath-taking bay right now. Dyer Island is home to over 50 000 Cape Fur Seals, making it the ideal hunting ground for Great Whites. Who wouldn’t hang around an All You Can Eat buffet? The area around Dyer Island is the largest natural food source available for Great White Sharks, so you’re guaranteed a great spotting. 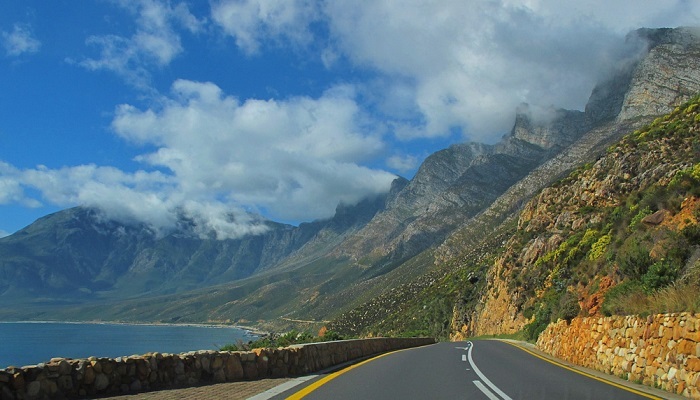 Transfers from Cape Town are just over 2 hours long, and follow a picturesque route that allows you to experience some of South Africa’s beautiful landscape and untouched coastline. If you’d like to immerse yourself in the striking surroundings before heading out on your adventure, booking accommodation in Hermanus, a town less than 30 minutes away, is a great choice. There are so many sharks in the area that you don’t even have to get off the boat to see them. 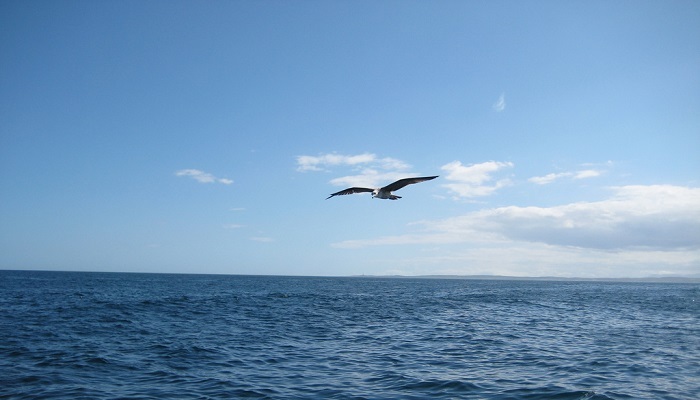 If your fear gets the better of you, and you decide to stay on the deck, you’ll still have ample opportunity to see the great creatures with your feet firmly planted on the boat. Not only will you be treated to the wide and expansive open ocean, but the mountains and nearby Fernkloof nature reserve offer an astounding view when you look back towards land. 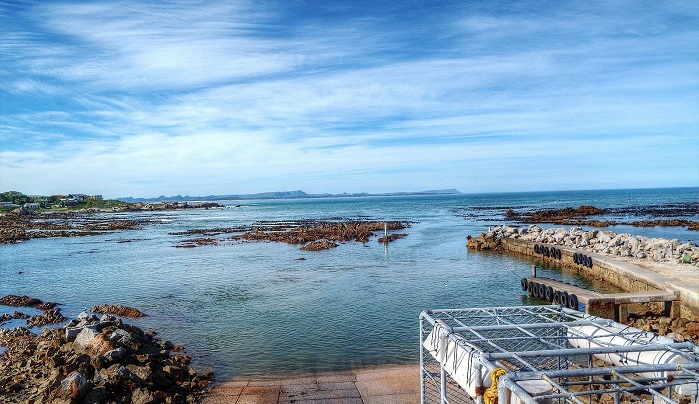 The mountains protecting the bay create a commanding presence and views that will leave you breathless when returning home after your Gansbaai shark cage diving adventure. Contrary to popular belief, shark cage diving is not only a summer activity. In fact, diving in winter is actually said to be better, as the water is clearer and slightly warmer. This is also the time that Great Whites hunt around the island, so there’s more chance of seeing them launch out of the water, preceded by an unlucky seal. Make sure not to miss out on the chance to visit the World’s Capital for Great White Sharks. Book your trip with Shark Zone by calling +27 082 894 4979, emailing info@sharkzone.co.za or visiting our website today.